Almost 30 participants from business, universities, and government took part in a workshop on “Designing and Developing Digital Businesses” that was arranged at NBII, the Namibian Innovation Institute, on 10-March-2016. The focus in the workshop was especially in the development of digital services and applications for communities in emerging markets. Silas Newaka of NBII opened the event and described briefly earlier innovation activities (e.g. the Southern Africa Innovation programme SAIS, see http://www.saisprogramme.com/) as contributing background for the workshop. The first stage of the SAIS programme has now ended, but efforts in starting the second stage are underway. After Silas Newaka’s opening words Professor Marko Nieminen from Aalto University, Finland, held a presentation on participatory digital service design in low-resource communities. 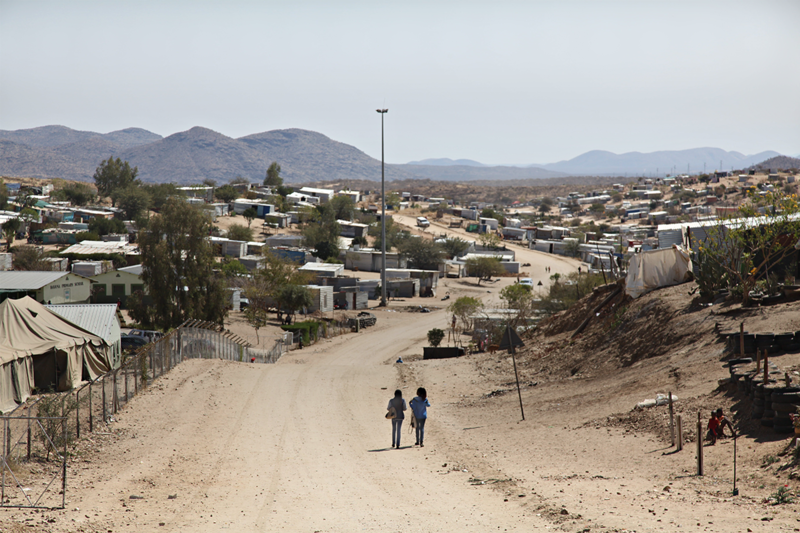 Previous research and development work in the “Havana” area in Katutura, Windhoek, provided the practical empirical data and example in the presentation. 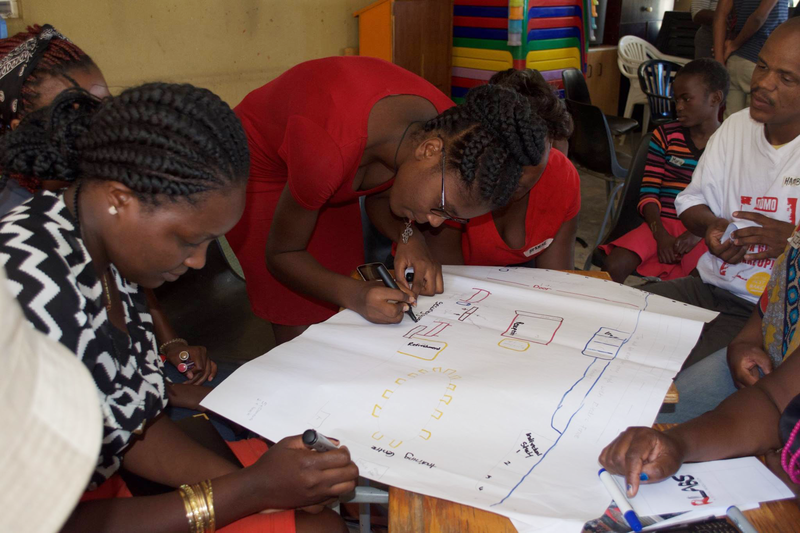 The exemplary development work had been done in the UFISA student and teacher exchange project consisting of university members from Namibia, South Africa, Botswana, and Finland (User Centered Design for Innovative Services and Applications; http://ufisa.aalto.fi). In order to enable future collaboration for the digital service ecosystem under formation, Ms. Lovisa Kambonde presented the local funding opportunities that are offered by NCRST, the National Commission on Research, Science, and Technology (http://ncrst.na) in Namibia. NCRST is providing funding for academic and business actors in Namibia through several calls every year. Among the participants of the workshop, the funding opportunities offered by NCRST were considered of utmost importance for balanced collaborative activities with international partners. Ms. Mia Naakka from the Embassy of Finland at Windhoek introduced the funding possibilities for local collaboration offered by the Finnish Ministry of Foreign Affairs. As an example, it was noted that RLabs, a locally operating NGO, together with Namibia University of Science and Technology (NUST), had successfully applied for funding in an earlier round for the development of a youth café in Havana. The participants of the workshop were interested in hearing on the separate but simultaneous possibilities for project funding from both organisations for collaborative projects. The representatives of both funding organisations emphasized the importance of explicit indications on the sustainability of the outcomes from the applications and projects. The workshop concluded with team ideation (5 teams) on possible joint themes for digital services and corresponding connections between business partners including universities and government. The resulting ideas and identified connections will be further elaborated in a continuing digital business workshop in Finland later in March. The workshop was arranged at the Mobile Lab of NBII, the Namibian Business Innovation Institute, together with NUST, Namibia University of Science and Technology. The event contributed to the DIPCEM ecosystem formation project (http://digitalopportunities.aalto.fi) that is funded by the Finnish Technology and Innovation Agency TEKES and coordinated by Aalto University, Finland.